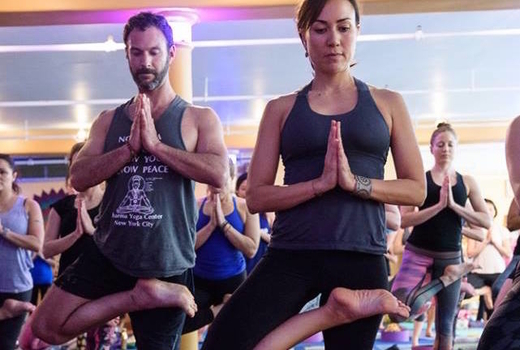 Shape up and discover true mind-body wellness at the world-renowned Dharma Yoga New York, located in a gorgeous, sunlit 7,500 square foot space in the Flatiron district. Grab this $19 pulse (a $125 value) for 5 Classes, giving you access to some of the most transformative yoga classes offered in NYC. Step it up with the $29 pulse (a $250 value) for 10 Classes, and deepen your practice through relaxing gentle yoga, calorie-torching Vinyasa, stress-reducing Nidra and healing meditation. 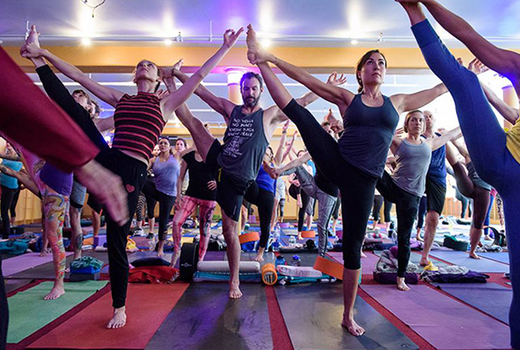 Finally, the $39 pulse (a $239 value) will give you One Month of Unlimited Classes at this institution founded by legendary Sri Dharma Mittra. He continues to personally lead many of the classes, between guest teaching at national and international partners like Google, Samsung 837, Kripalu, Wanderlust, Omega Institute, Yoga Journal, and many more. Established in 1975, Dharma Yoga Center is one of New York City's first and most influential yoga institutes, led by Sri Dharma Mittra - the originator & model of the "Master Yoga Chart of 908 Postures," which is used in many yoga teacher training institutes around the world. You will be able to choose both yoga & meditation classes based on varying levels and styles. 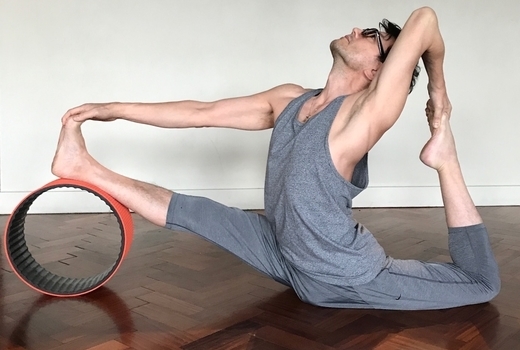 Whether you're looking for a rigorous physical practice full of energy-building sequences, reduced stress, increased flexibility, or gentle restoration and calm - you can find it all at Dharma. With over 30 yoga & meditation classes offered 7 days a week, Dharma Yoga ensures that there is always time to look after yourself. Dharma Yoga's Full class schedule may be viewed here. "I am so grateful for the teachings of Dharma Mittra. I was lucky enough to take some classes from him and I loved every single moment. His classes pushed me to the edge of what I thought I was capable of and gave me new insights about myself." "It's a huge, remarkable space filled with positive spiritual energy. This vigorous style of yoga leaves me feeling rinsed clean, athletically empowered, and full of energy." "I love this place. Classic Hatha raja yoga taught by Sri Dharma Mittra he is truly a wonderful teacher." May purchase unlimited vouchers for personal use or gifting. 5 Pack expires within 30 days of activation; 10 Pack expires within 60 days of activation. New clients or those who have not visited in the past 6 months.